Black And White Image Of A Teenage Boy Standing With His Hands.. Stock Photo, Picture And Royalty Free Image. Image 7690872. 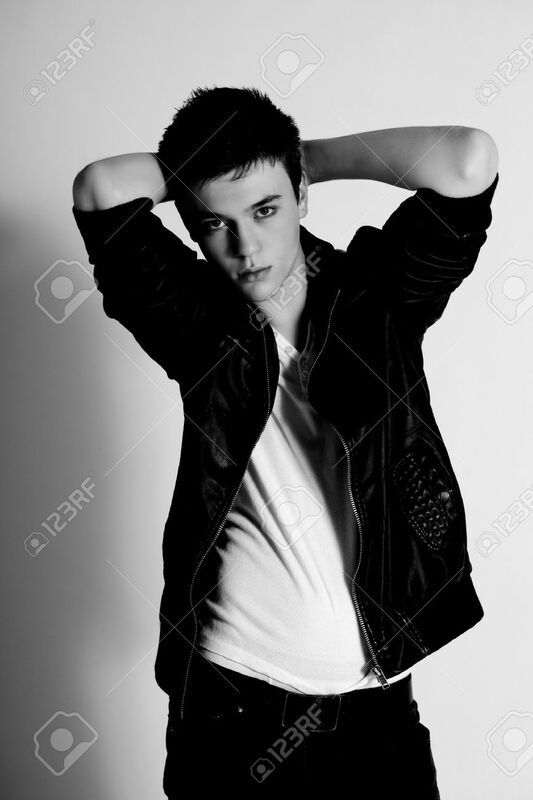 Stock Photo - Black and white image of a teenage boy standing with his hands behind his head. He is looking into the camera. Vertical shot. Black and white image of a teenage boy standing with his hands behind his head. He is looking into the camera. Vertical shot.